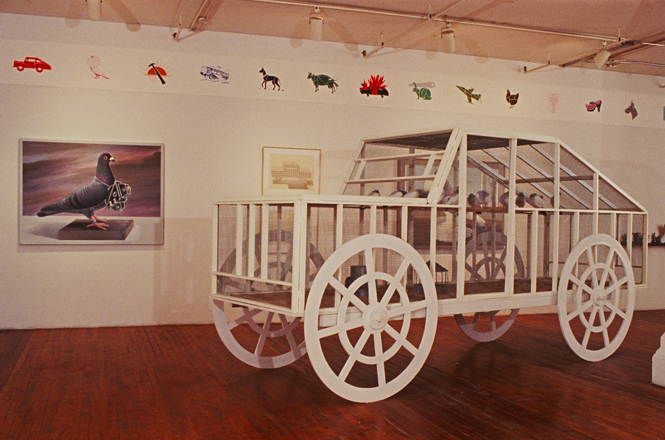 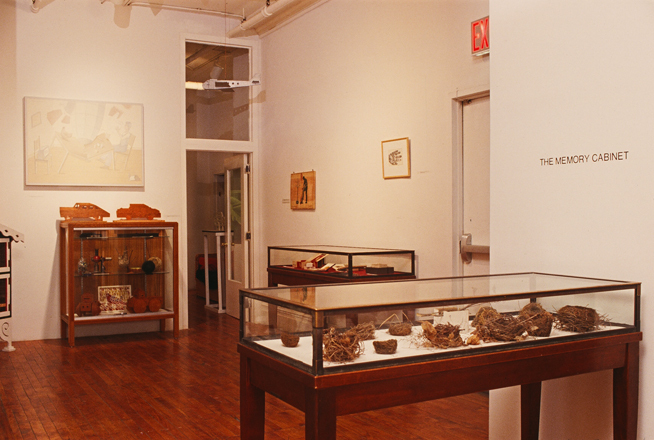 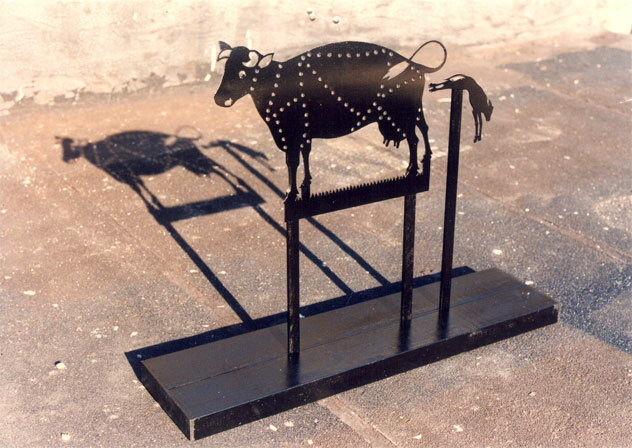 The Memory Cabinet, solo exhibition at EXIT ART, New York, 1988. 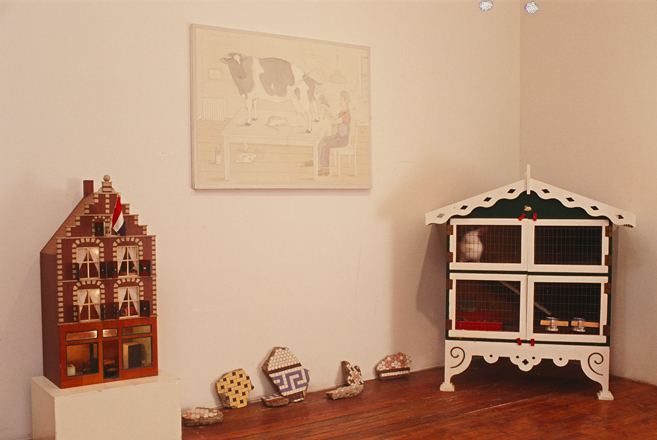 Cut Out Construction with Birds at Exit Art, January 1987. 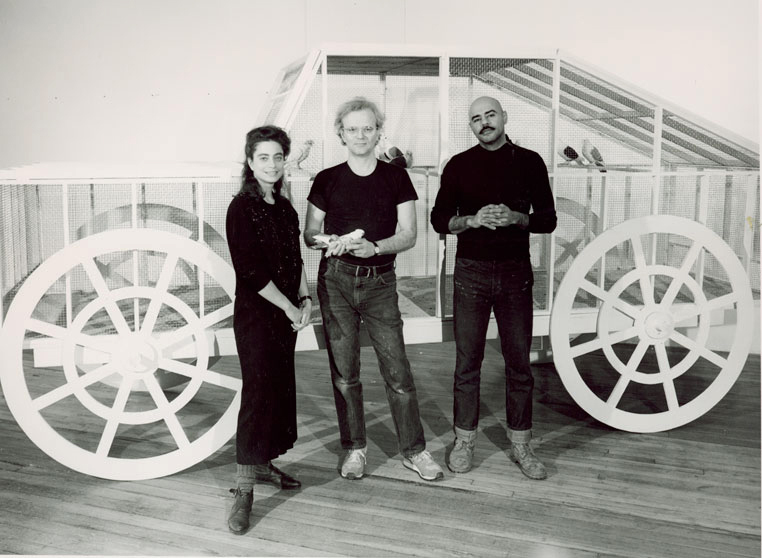 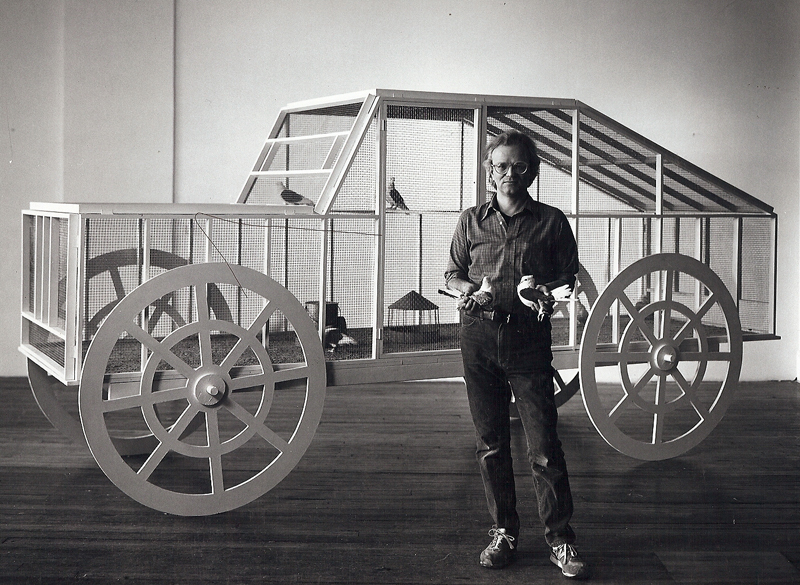 Cut Out Construction with Birds at Exit Art with Jeanette Ingberman and Papo Colo, January 1987 (photo by Lary Lame).